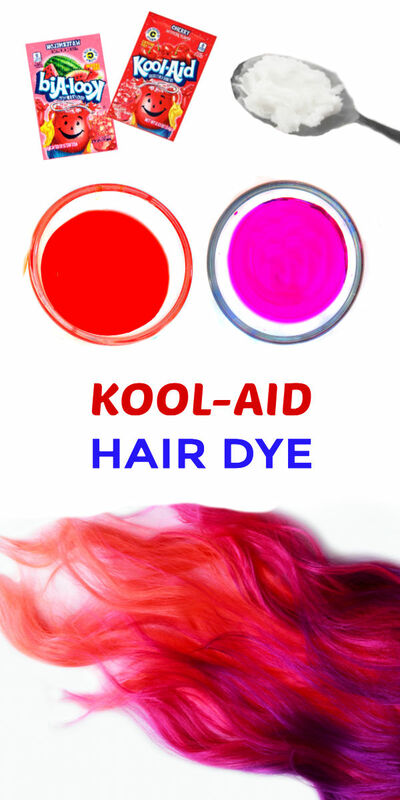 Make hair dye for kids using Kool-aid & conditioner! If you are looking for an easy & inexpensive way to dye your kids hair this is the post for you! 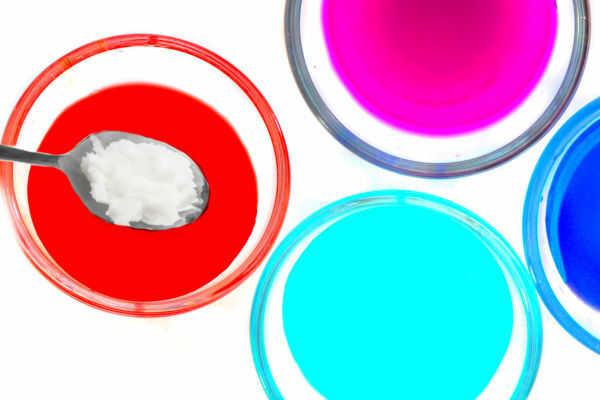 This hair dye is really easy to make, and the colors are so incredibly vibrant! 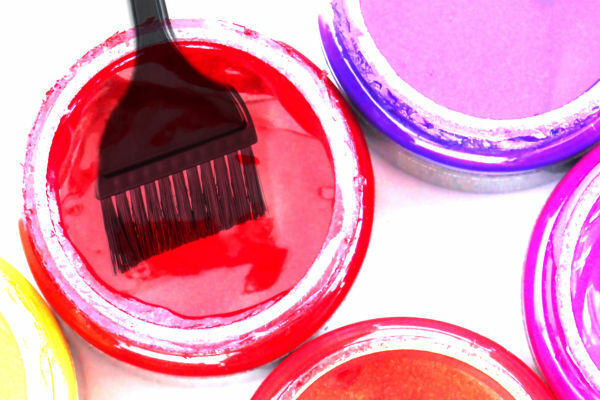 Read on to see how you can make your own hair dye at home. We love Kool-aid in our house! We don't drink it, though. 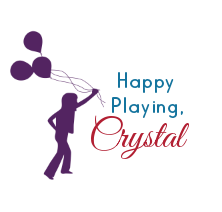 We craft with it! 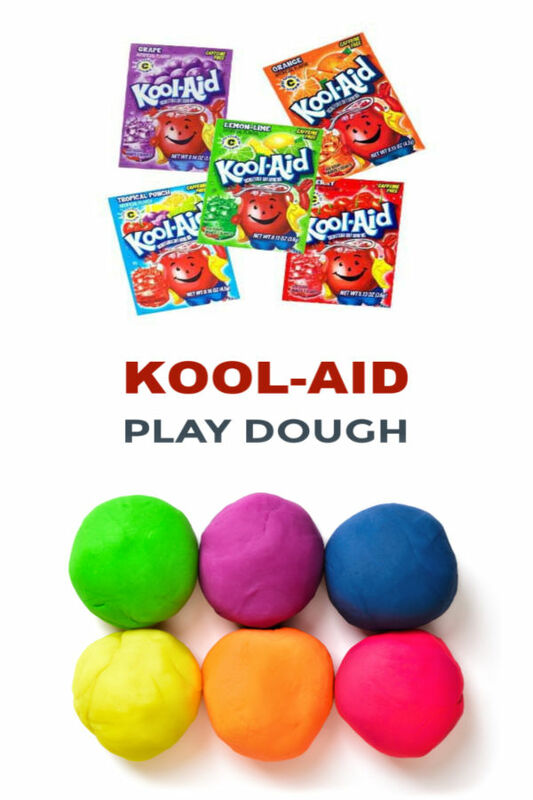 After you are done checking out this "kool" dye recipe be sure to check out how we made play dough with Kool-aid! 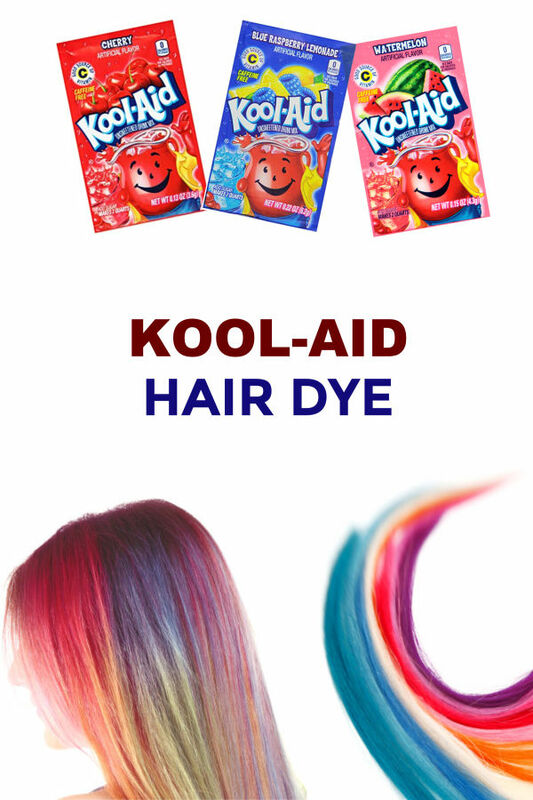 Begin by pouring 5 packets of Kool-aid into a large mixing bowl, using one bowl for each color of hair dye that you wish to make. Add just enough hot water to dissolve the Kool-aid, and then stir until smooth & blended. Add 1 cup of hair conditioner to each bowl and mix. If the dye is at all runny add more conditioner. You want it to be nice and thick. Mix and mix until all of the ingredients are combined. 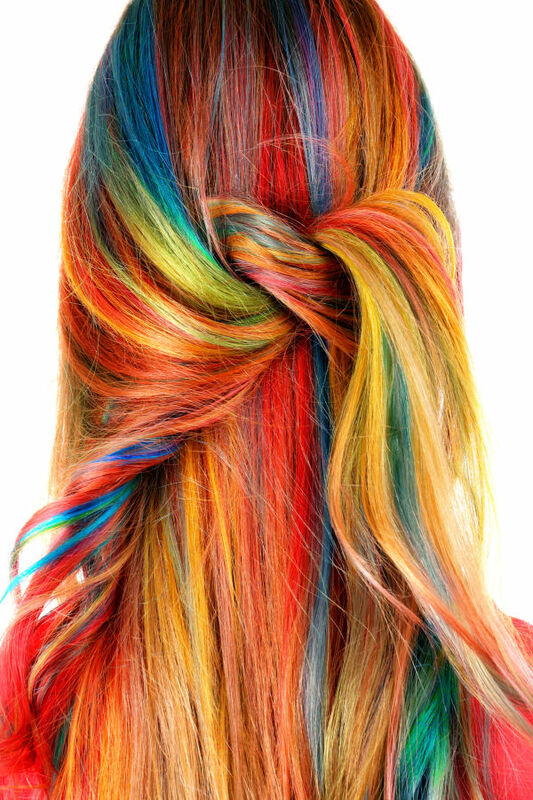 After a bit of mixing you will have amazingly vibrant hair dye! 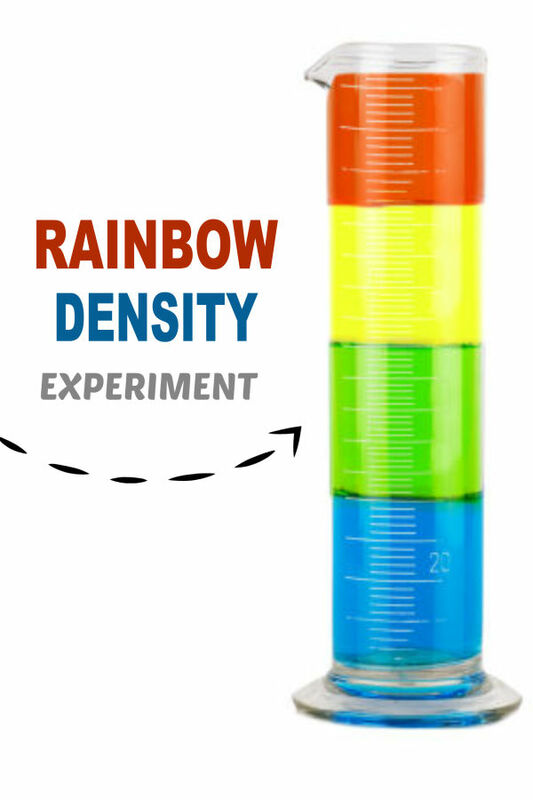 My girls had so much fun with this that they wanted to make hair dye in every color of the rainbow! 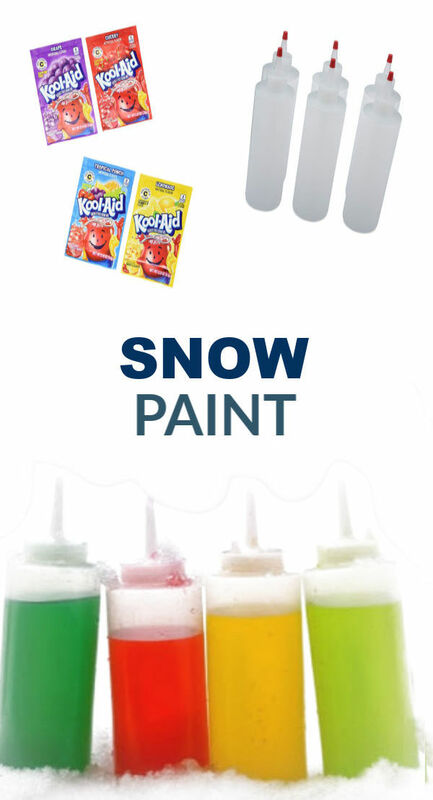 To do this we simply repeated the process above using a different Kool-aid flavor each time. Not only did the hair dye turn out awesome, but my entire house smelled amazing, too! 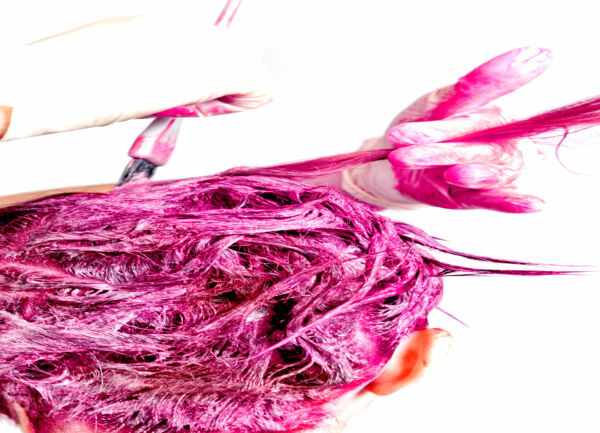 First, determine what parts of hair that you want to dye, and then separate it into sections. 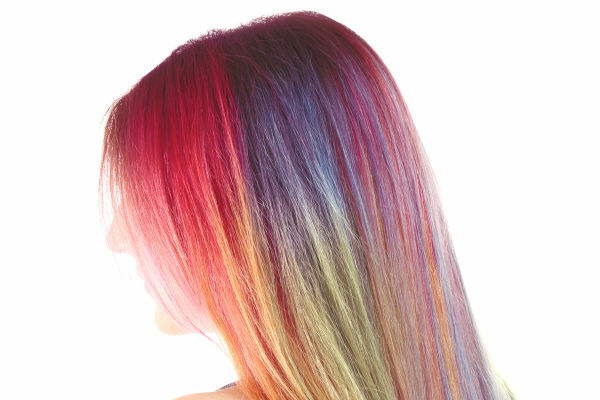 Use a hair dye applicator to paint the selected sections of hair. You can use one color of dye or many. You can dye a strand or two of hair or your whole head. Just be sure to fully saturate the desired areas. 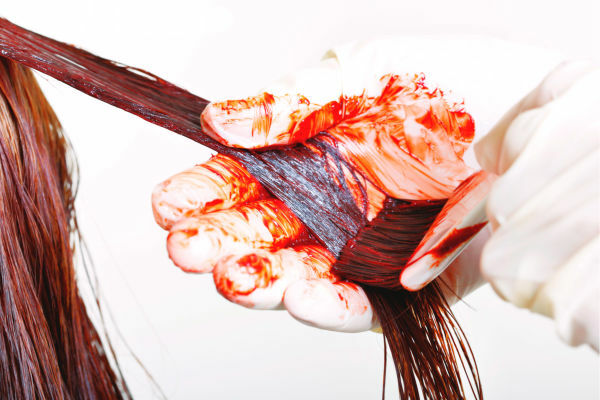 Once the desired strands are saturated in dye you can twist and secure them using hair clips. Use aluminum foil to help keep sections separated of necessary. 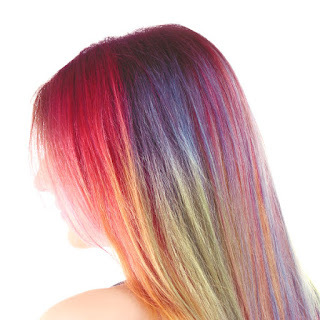 Allow the hair dye to sit for 30-60 minutes-the longer the more vibrant the results. Then, wash your hair as normal, and be wowed by the results! 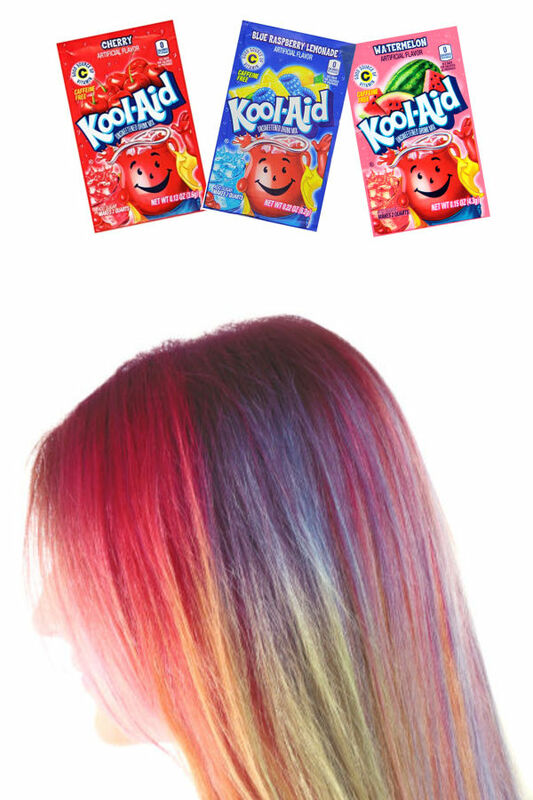 This is such an easy & inexpensive way for kids to dye their hair! As I said, you can use one color or many. You can dye sections, the whole head, or just the tips. 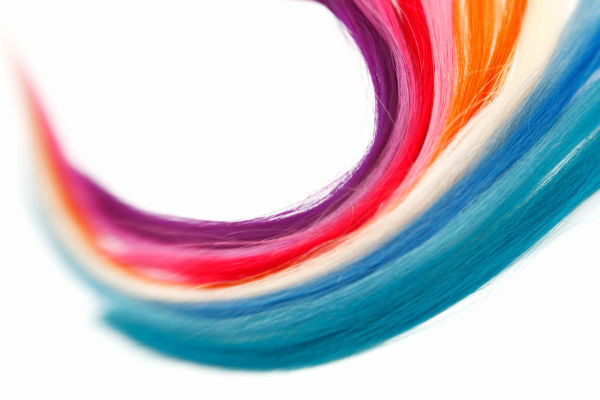 What crazy varieties of hair dye can you create? Worried about a long term commitment? Just dye your child's hair tips, and then simply have their hair cut when you are ready for the dye to be removed. 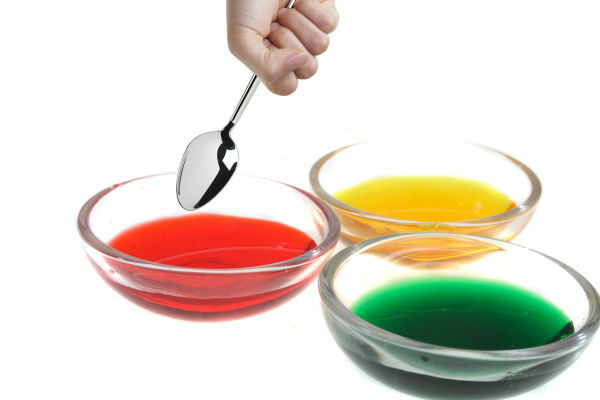 If using multiple colors of dye you may want to use plastic wrap to keep the colors separated. As with most dye this will stain skin & clothes. Be sure to cover the surrounding area and have paper towels on hand. I also recommend wearing gloves. This hair dye is permanent and does not wash out. It does fade slowly over time though. 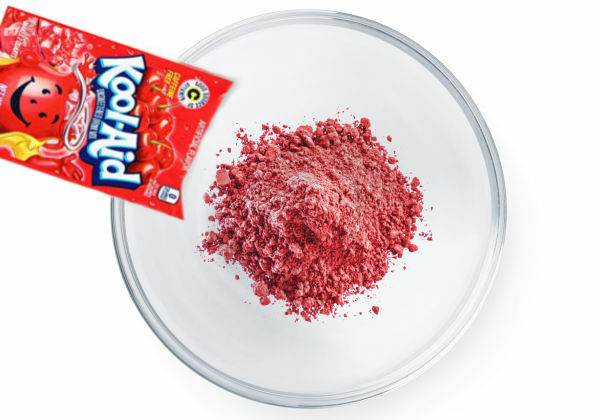 Kool-aid can be purchased in bulk in a variety of colors on Amazon here.